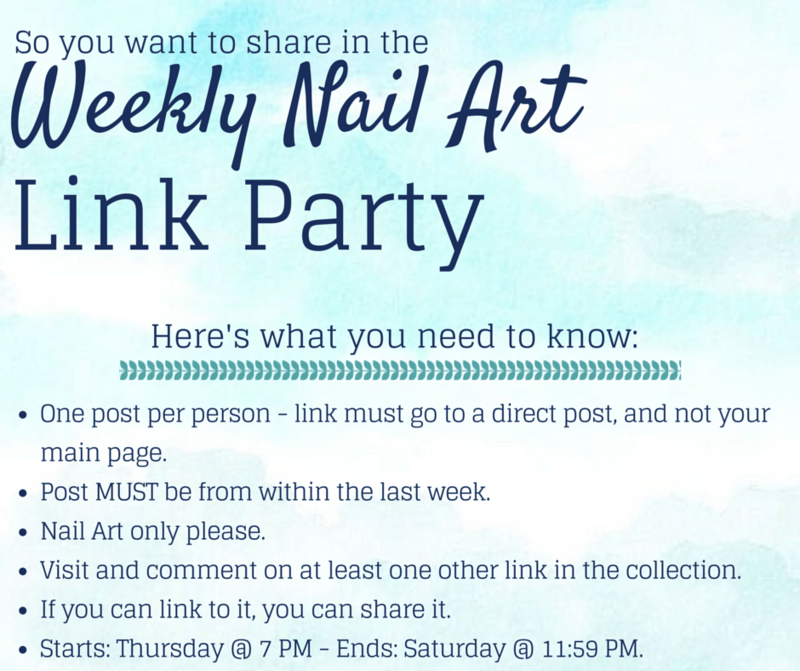 Welcome to the 12th nail art link party of 2015! It’s crazy to think that we are starting to get close to SUMMER already. It’s been in the mid-80s here all week and it has just been gorgeous! all these nail arts look great!